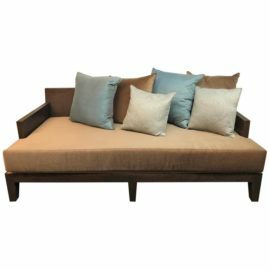 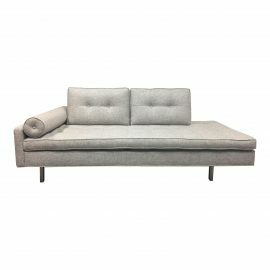 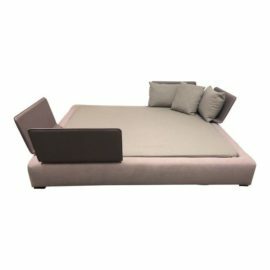 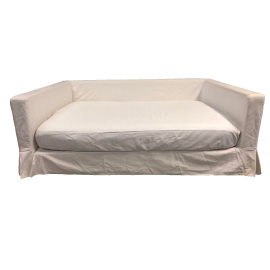 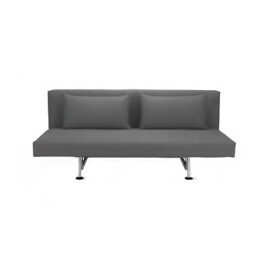 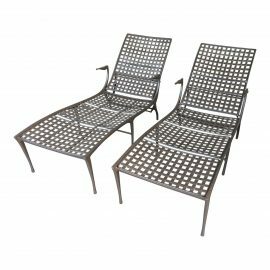 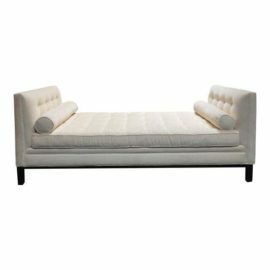 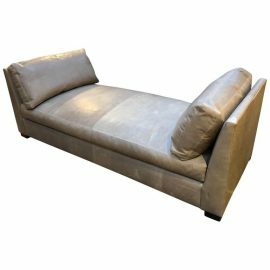 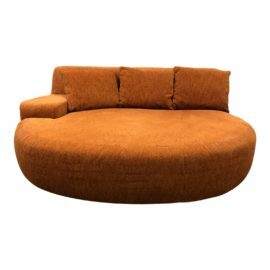 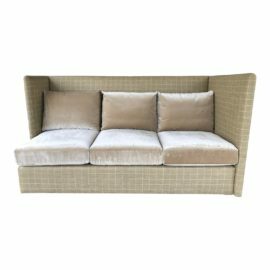 Crate & Barrel Marlowe Daybed. 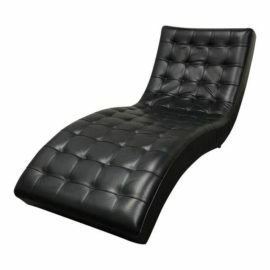 Original Price: $1,400. 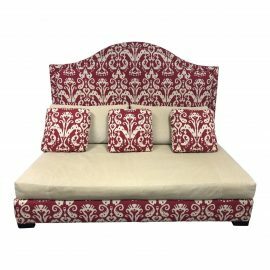 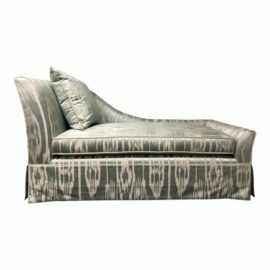 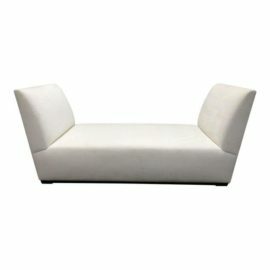 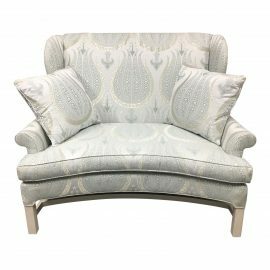 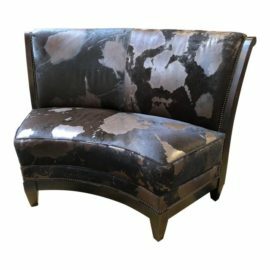 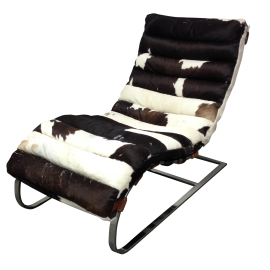 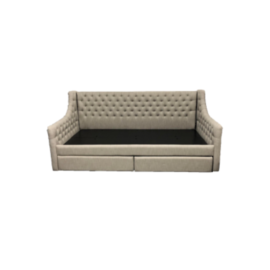 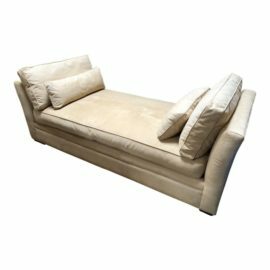 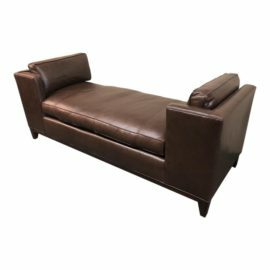 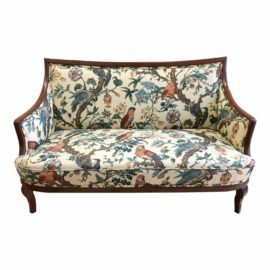 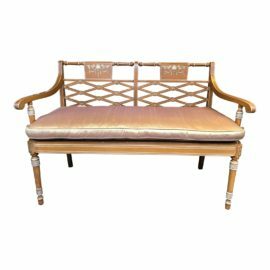 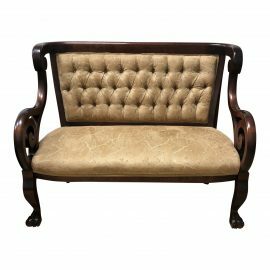 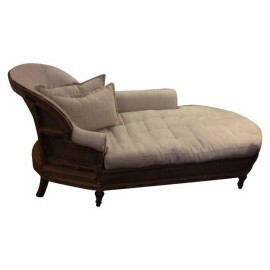 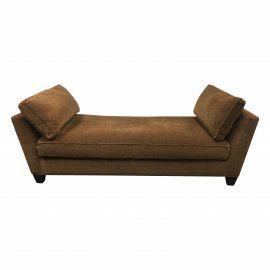 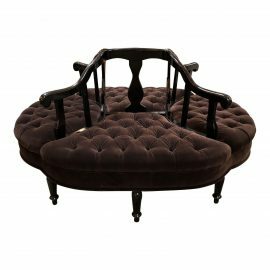 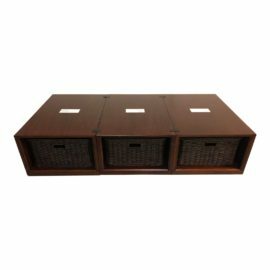 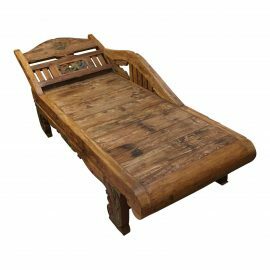 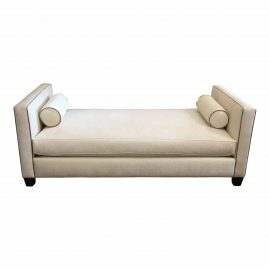 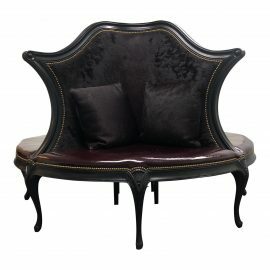 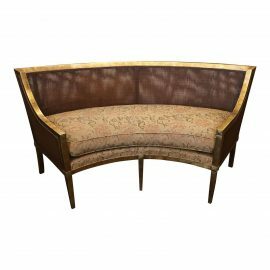 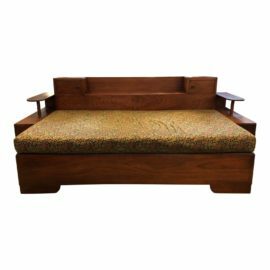 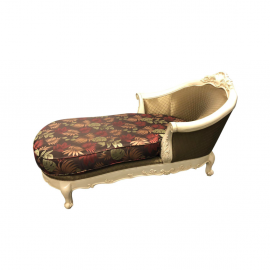 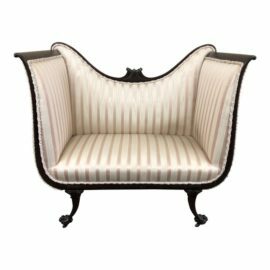 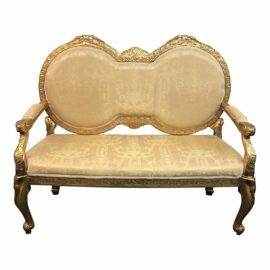 Century Furniture Heirloom Collection Settee. 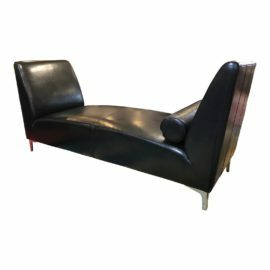 Original Price: $4,000.00.